Der Artikel John Adams (geb. 1947): Klavierwerke wurde in den Warenkorb gelegt. 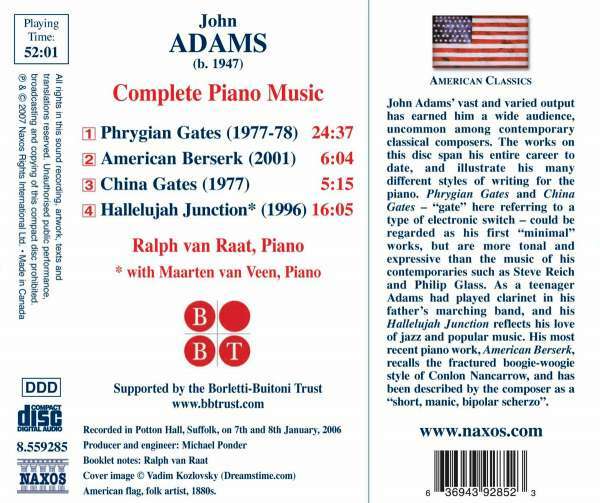 John Adams' vast and varied output has earned him a wide audience, uncommon among contemporary classical composers. 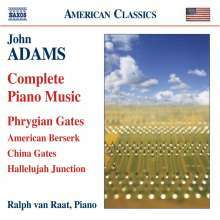 The works on this disc span his entire career to date, and illustrate his many different styles of writing for the piano. Phrygian Gates and China Gates. 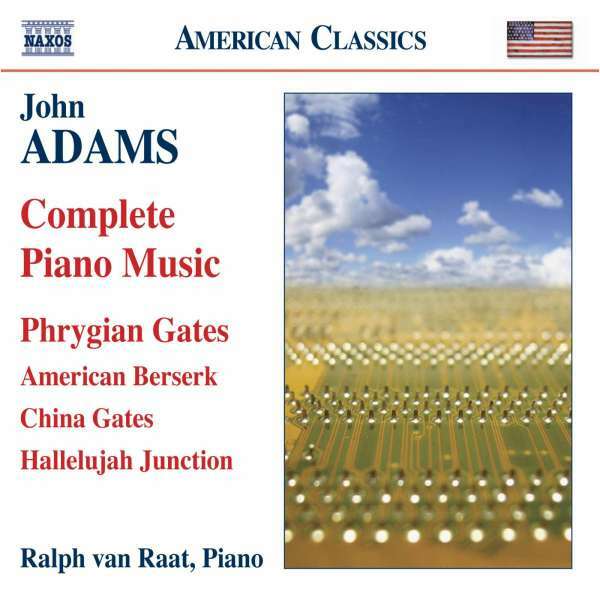 "Gate" here referring to a type of electronic switch, could be regarded as his first "minimal" works, but are more tonal and expressive than the music of his contemporaries such as Steve Reich and Philip Glass. As a teenager Adams had played clarinet in his father's marching band, and his Hallelujah Junction reflects his love of jazz and popular music. His most recent piano work, American Berserk, recalls the fractured boogie-woogie style of Conlon Nancarrow, and has been described by the composer as a "short, manic, bipolar scherzo".